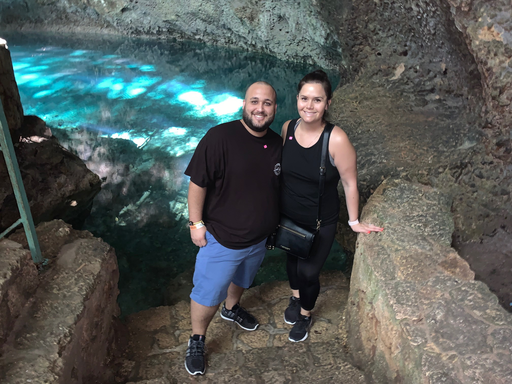 “For my five years of service trip, my wife (Adrianna Pantoja, Customer Service Data Administrator) and I traveled to the Dominican Republic. We decided to take our trip right before the holidays, which turned out to be amazing. We stayed at the Majestic Mirage and the entire resort was decorated for Christmas! We couldn’t believe how elaborate it was. There was a huge Christmas tree in the lobby and the Christmas music playing throughout the resort was such a nice touch. The resort was beyond beautiful. We had a swim-up suite and the beach was within walking distance. It was very relaxing and just what we both needed. The weather was absolutely perfect the entire time, and the traditional food was amazing! We took a trip to Santo Domingo, the capital of the Dominican Republic, where we tasted fresh Dominican chocolate and visited a cigar factory. 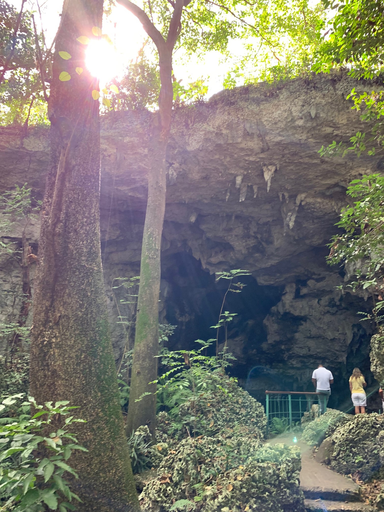 We also visited ‘Los Tres Ojos’ national park, which translates to The Three Eyes, named for the limestone cave with three lakes in it. It was breathtaking! We also walked the streets of Santo Domingo and had the opportunity to learn a little bit about the history of the Dominican Republic. My wife and I make sure to do this whenever we visit new countries. 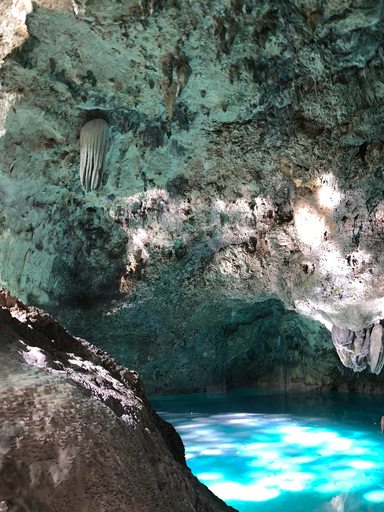 We also rode buggies through the countryside and visited another cave where we were able to swim in the lake. The water was freezing! Follow Arthrex on Facebook, Twitter and Instagram for more Trip of a Lifetime highlights.